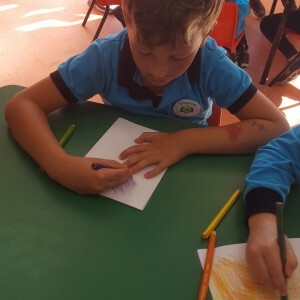 There are 3 terms in the academic year and therefore 3 different after school club sessions. 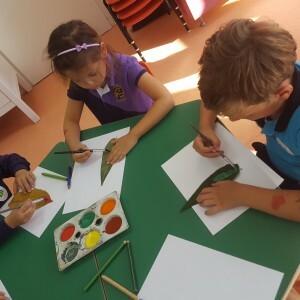 After school clubs begin on the second week of each term and finish on the second last week before the December, April and June holidays. 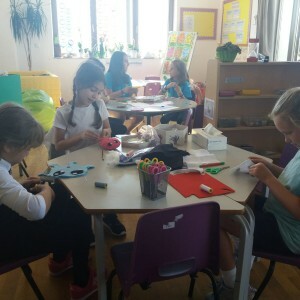 One free after school club each term is offered and clubs start at 15.15 and end at 16.15 daily. 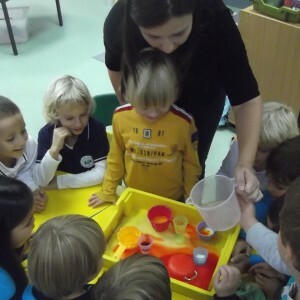 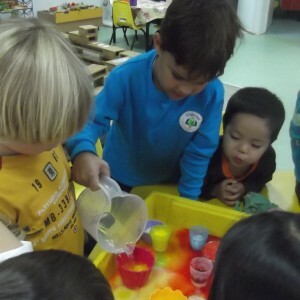 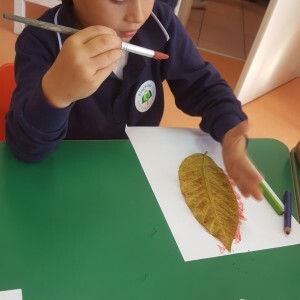 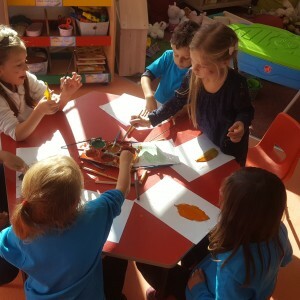 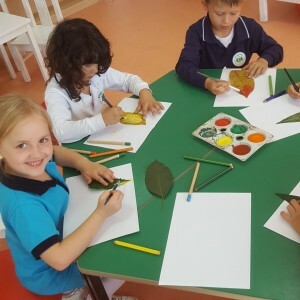 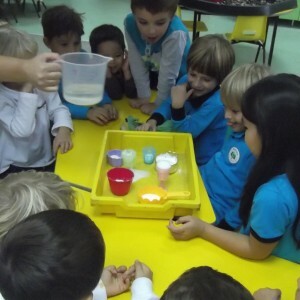 After school clubs are designed to extend the teaching and learning which takes place during the normal school program. 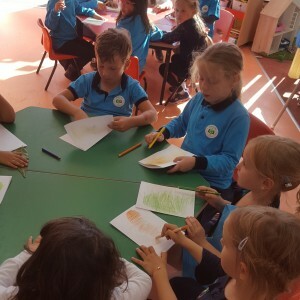 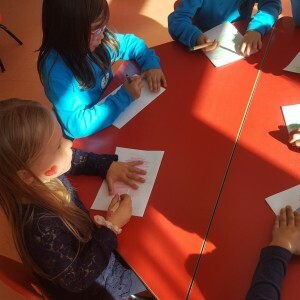 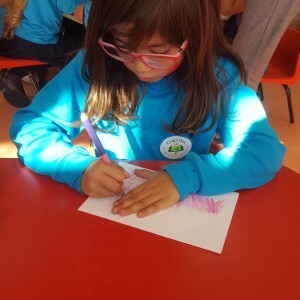 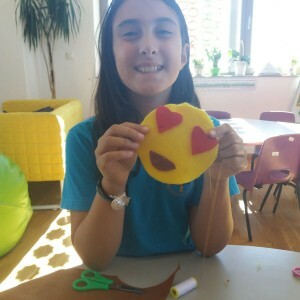 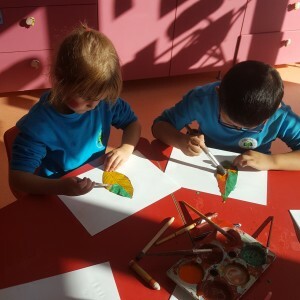 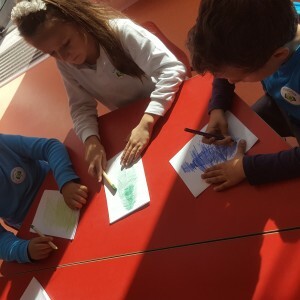 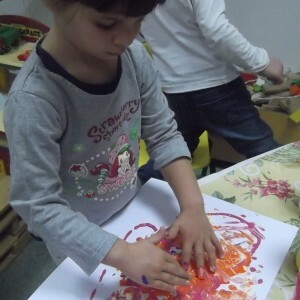 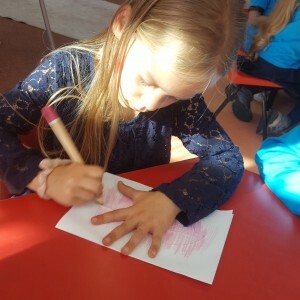 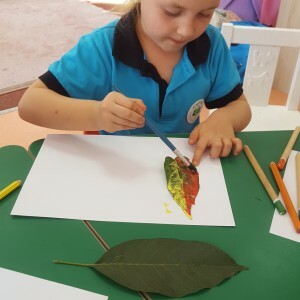 Clubs offered may range from specific academic areas to art and craft activities or from social opportunities and skills to specialised hobbies and interests. 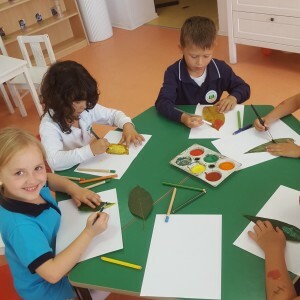 Due to the different developmental stage of children certain clubs are designed and run for different aged children. 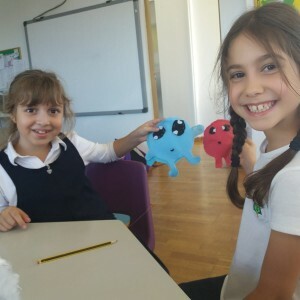 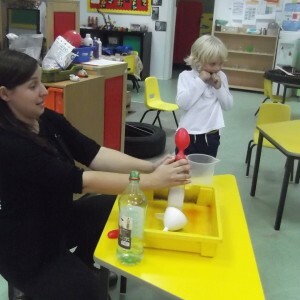 Typical examples of after school clubs offered can be found at the end of this information.